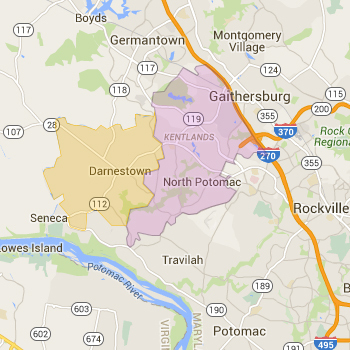 Settled in the 1750s, Darnestown is an unincorporated area bordered by Potomac, North Potomac and Germantown. All homes are on large lots of one to two acres or more with private well and septic systems. There's no townhomes or condos here. Darnestown is the front porch of the Agricultral Reserve providing residents with life in the country with easy access to local commercial, retail and entertainment areas. The median sale price for a home in Darnestown is around $780,000 making it one of the more expensive areas in Montgomery County. 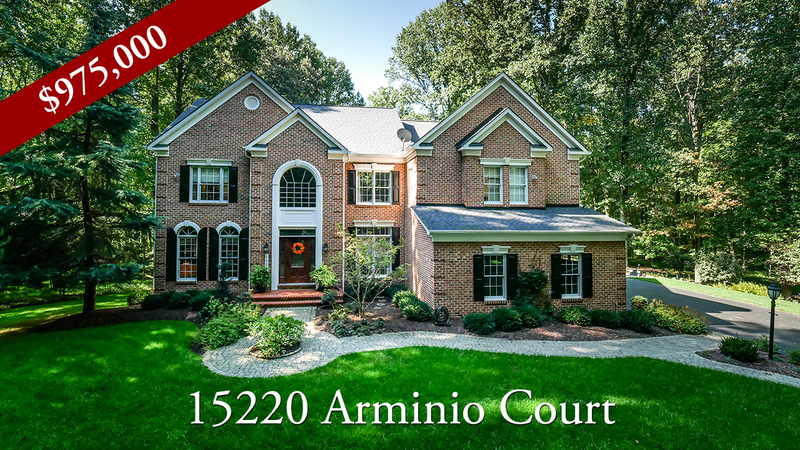 Most homes in Darnestown are assigned to the Northwest and Quince Orchard school clusters. Always verify a home's school assignment directly with MCPS.